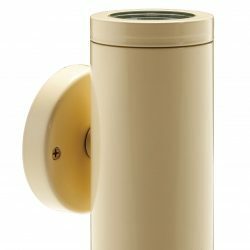 The Pillar Lite performs both uplighting and downlighting illumination, giving columns, gateway pillars and entrances a dramatic effect. 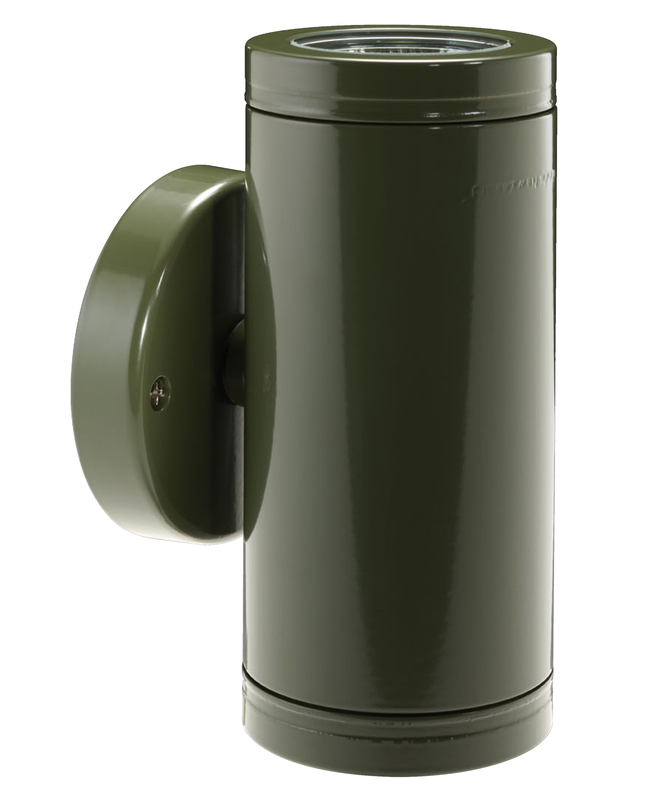 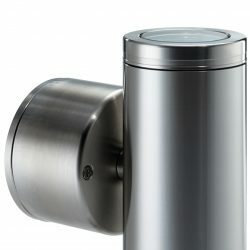 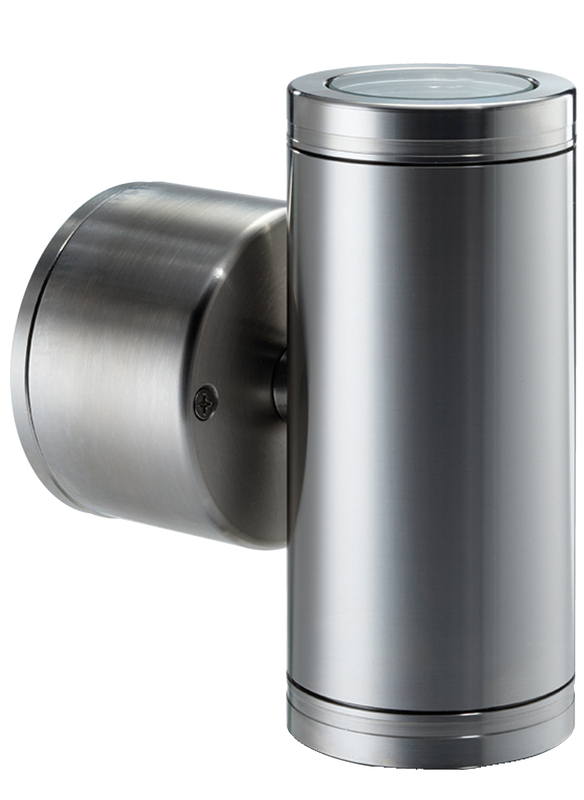 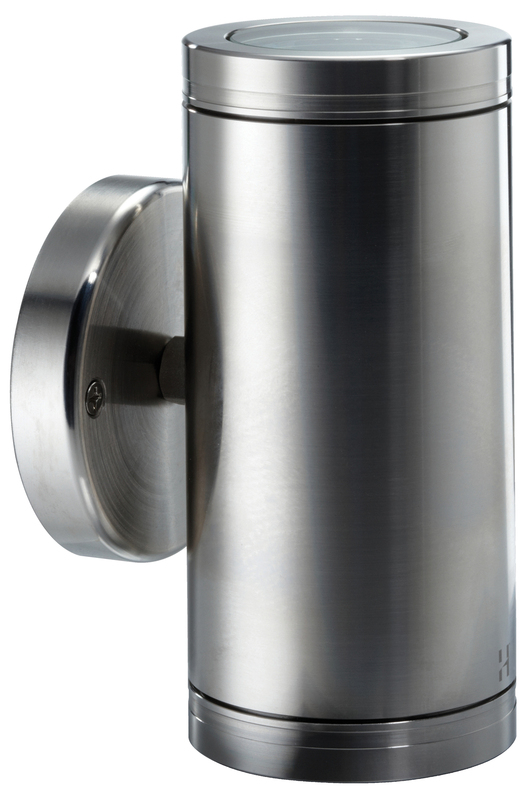 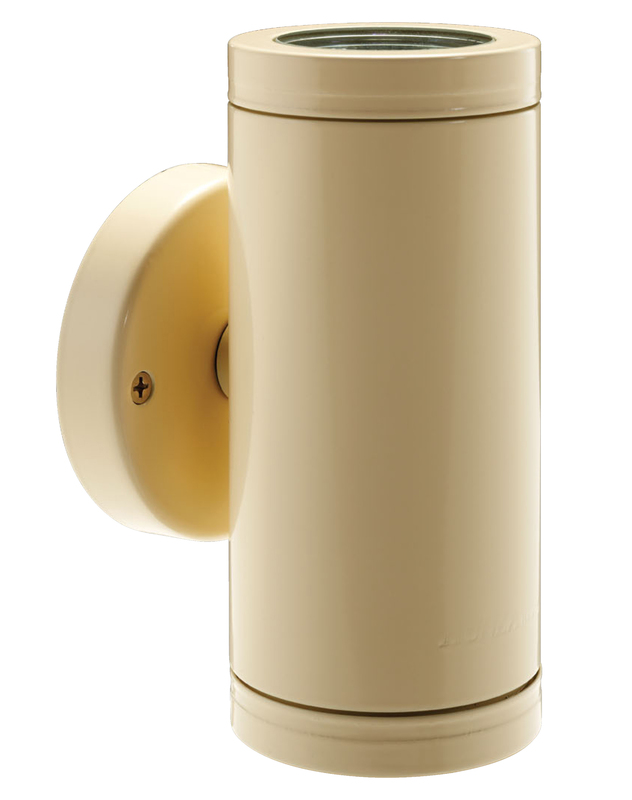 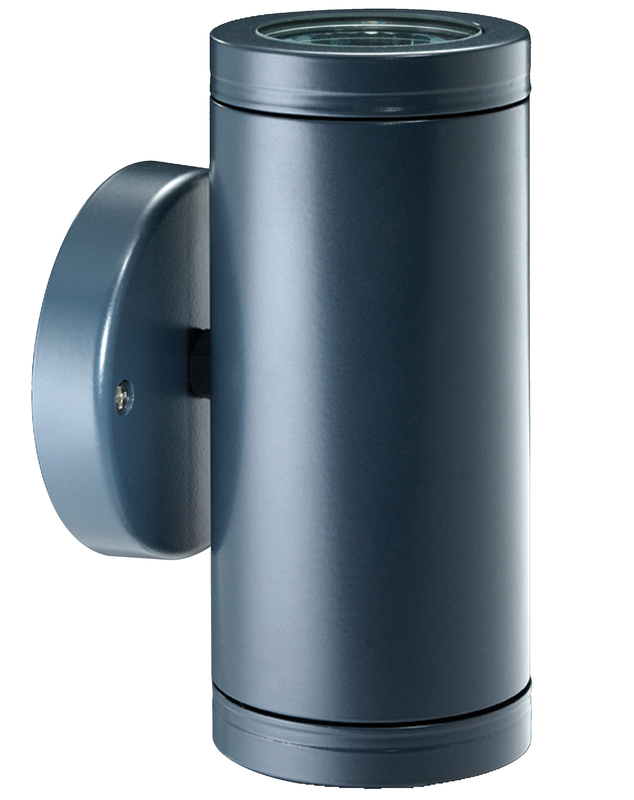 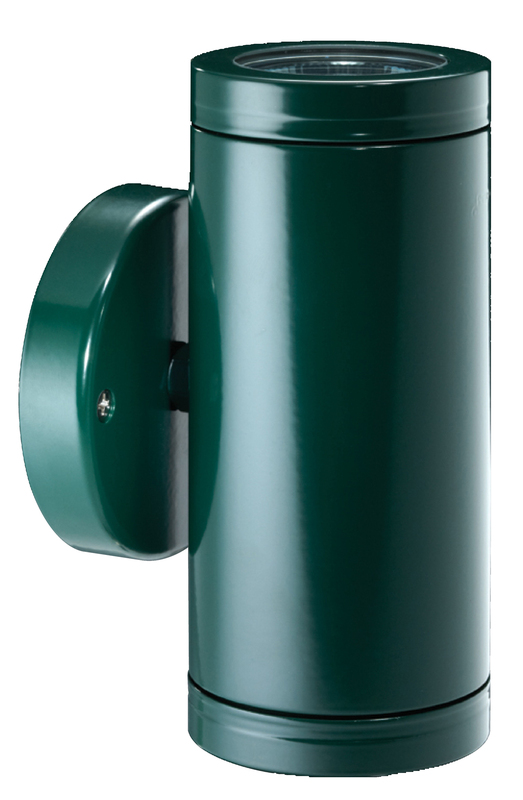 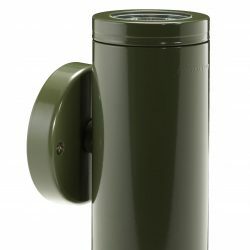 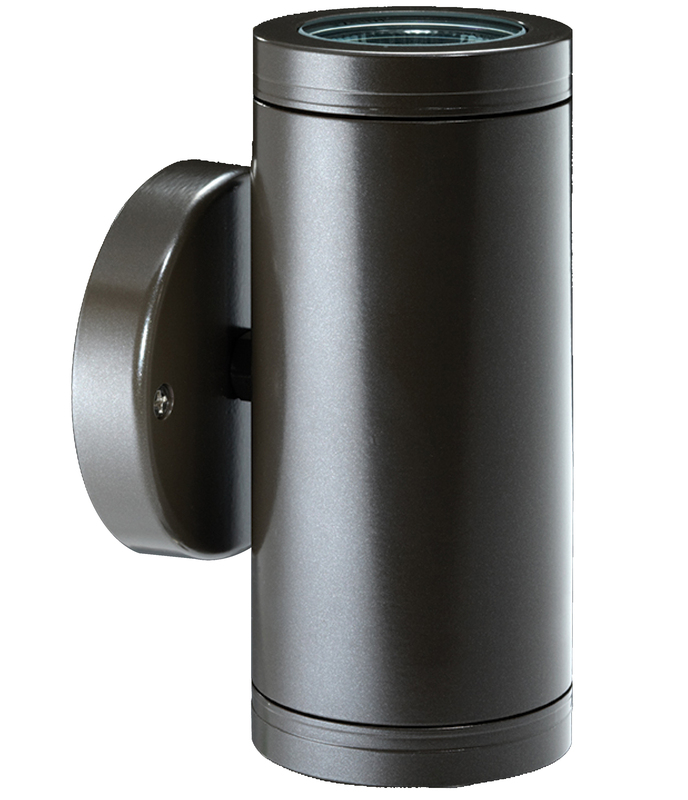 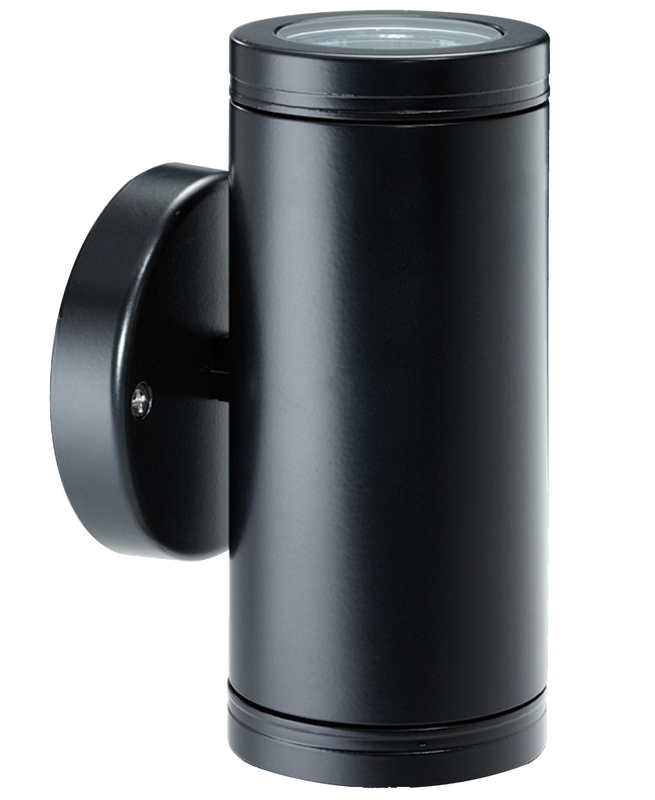 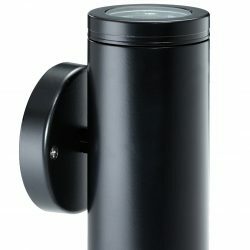 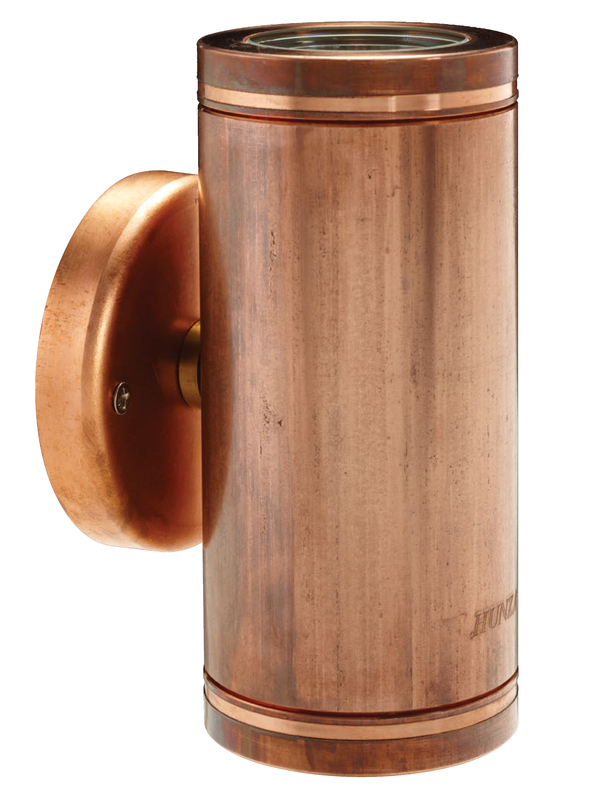 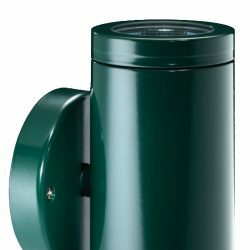 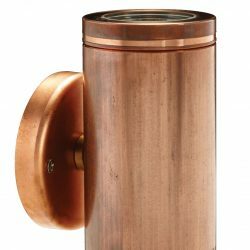 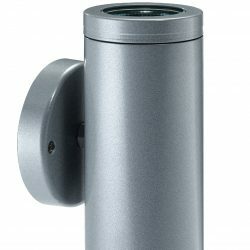 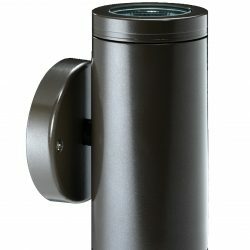 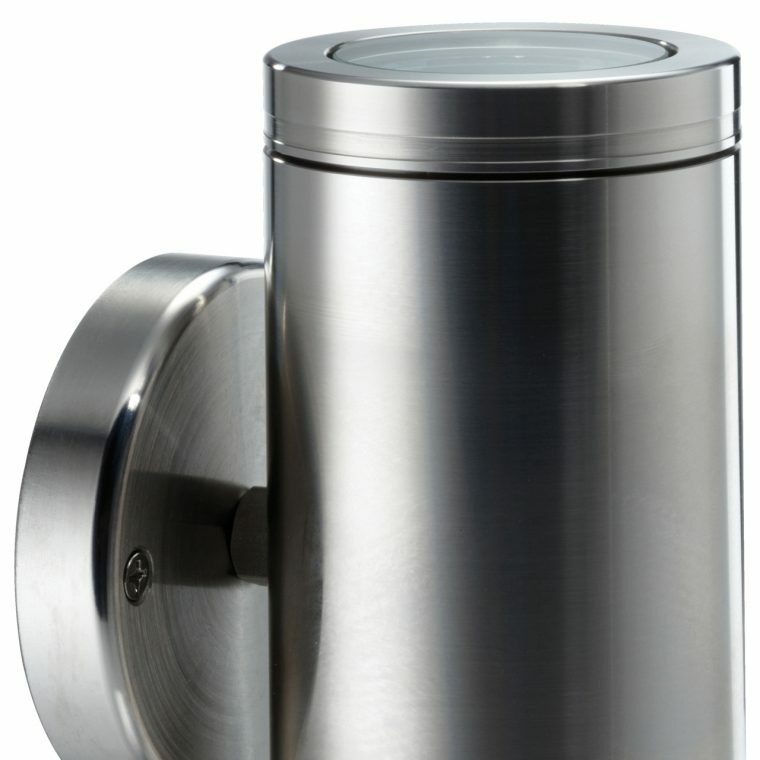 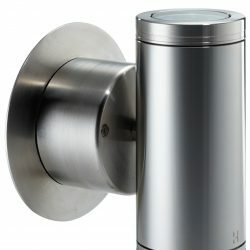 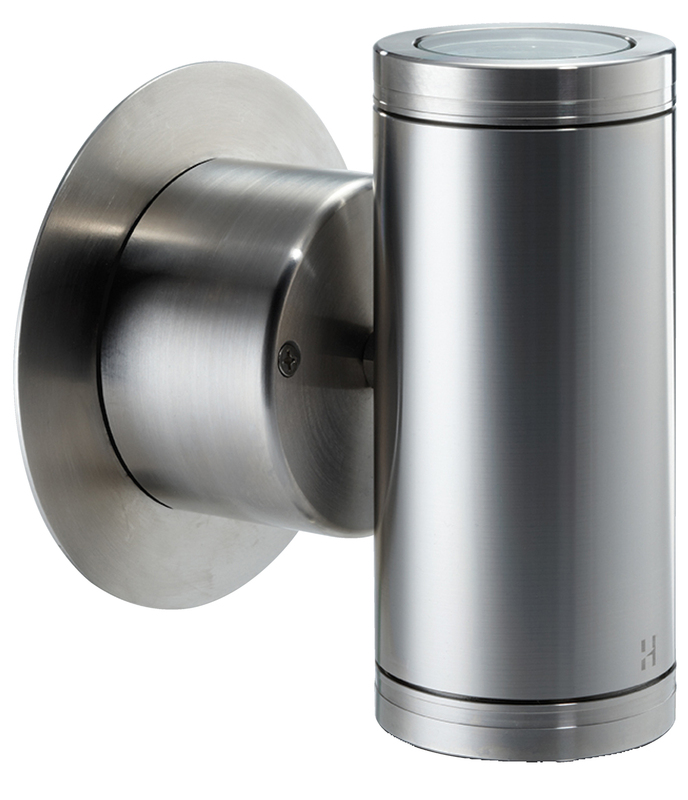 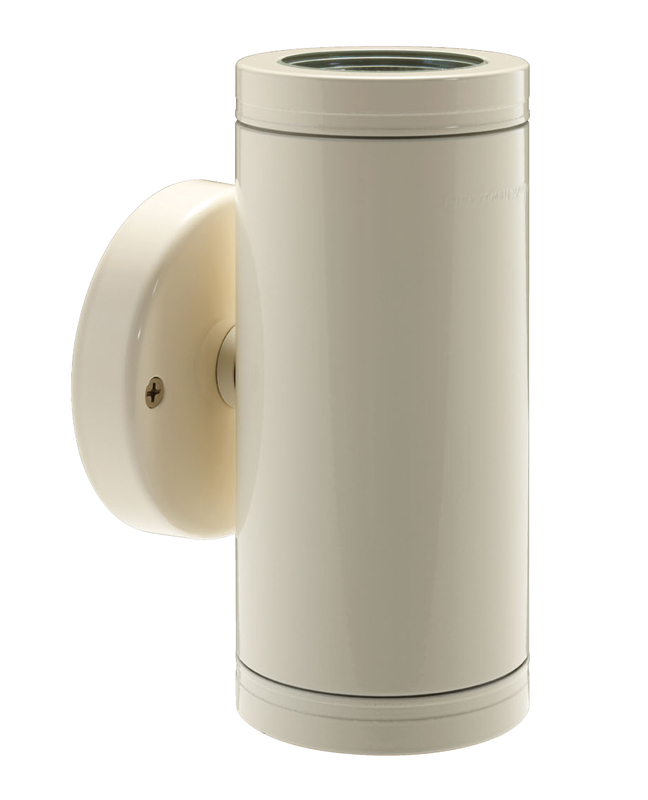 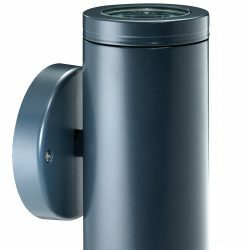 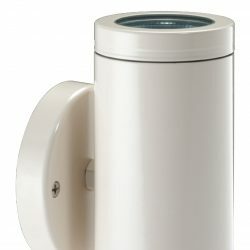 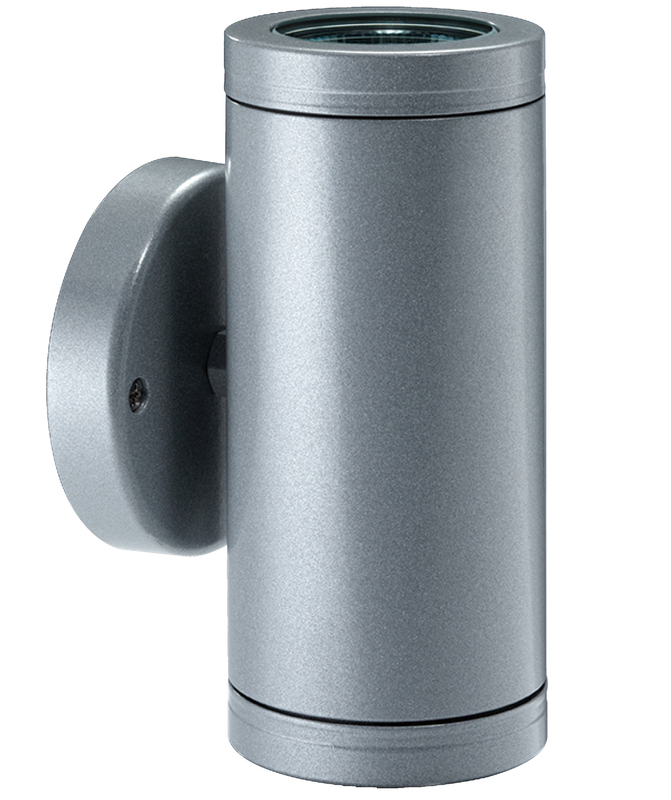 Machined from 10mm thick aluminium with a 78mm diameter mounting base, complete with stainless steel screws and is available in either a UV stable powder coated finish (standard colours bronze, green matt black, silver and white) or solid copper or 316 stainless steel with high temperature silicon gaskets. 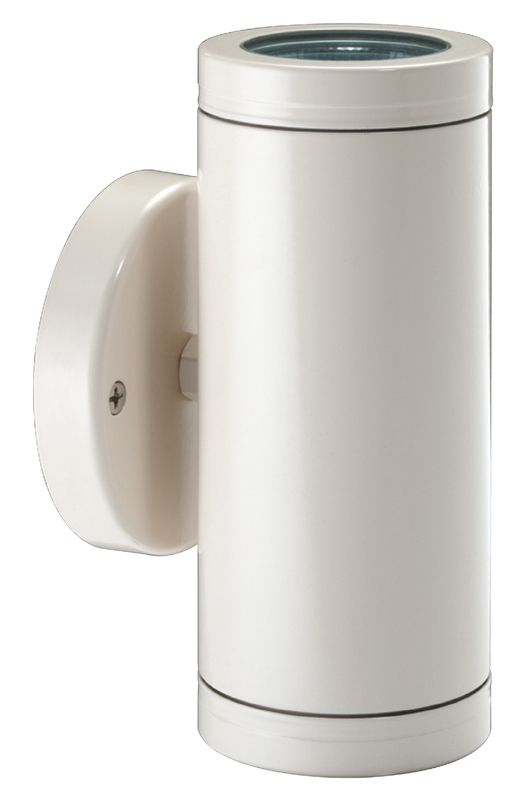 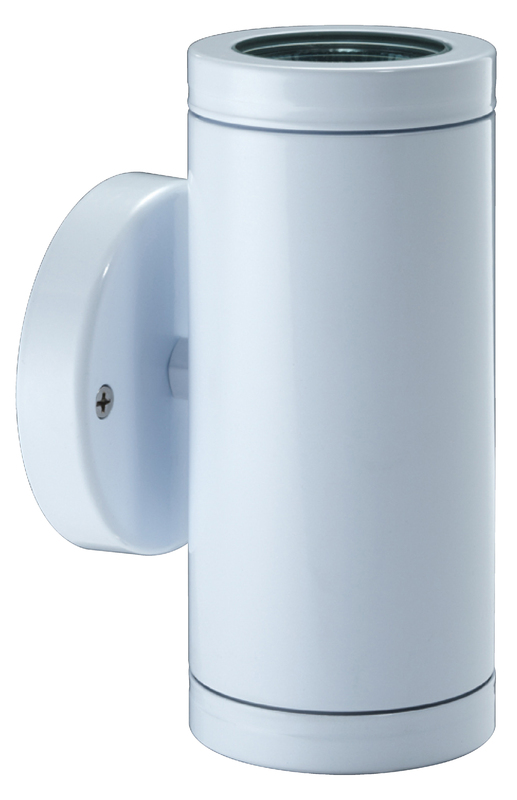 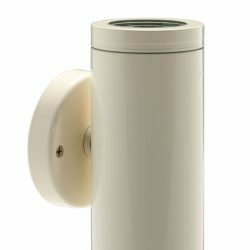 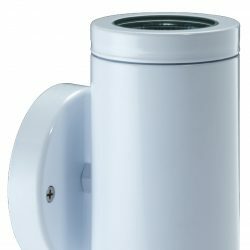 This low voltage luminaire is suitable for use with MR16 – 2 x 20 watt lamps and is supplied with two 20 watt high quality European 5000 hour lamps.